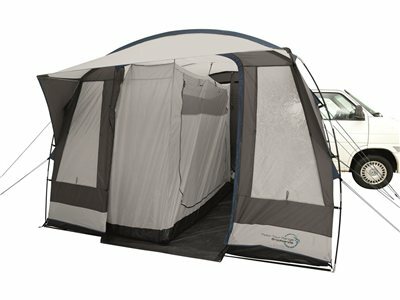 Optional 2-person inner tent for the Wimberly Drive-Away Awning 2019. Fits on either side of the tent. Made from Breathable 100% Polyester.